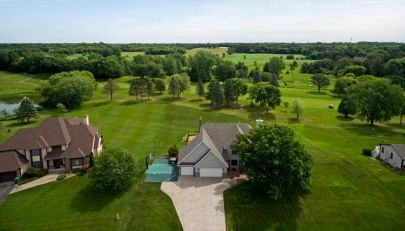 Experienced Real Estate Agents Specializing in the St. Croix Valley, North East Suburbs of Minnesota & Western Wisconsin since 1986. Real estate is not just Tracy’s job, it is her passion, and her love. My beloved Stillwater home sold in four days, and I credit Tracy Baglio for that. Her knowledge and expertise helped us to sell our home in a matter of minutes (literally!). She guided us through a whirlwind experience with a sense of calm and clear direction. They were knowledgeable about local market conditions and with their comprehensive marketing plan including staging, photography and strategic pricing, my home sold in just 2 weeks! They expertly negotiated on my behalf. The knowledge that she came to the table was impressive and was always available for questions. With an incredible wealth of knowledge, they helped me get into the house of my dreams for the price that was right. She really listened and got to know us as people and understand what we were really looking for which really helped us narrow down and find the right one. 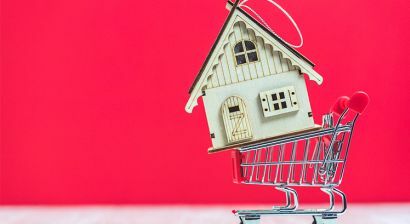 The Baglios helped my wife and I find and purchase the only 2 homes we've owned, we had a wonderful experience both times. I would recommend them to any of my closest family and friends. Their hard work allowed us to sell our home in 2 days on the market. Carl did a great job helping us buy our first home. ...a realtor who is absolutely priceless and will work for you with dedication and integrity and professionalism. They are knowledgeable, attentive and always have seasoned advice to offer. I wouldn't use anyone else! the Baglio team proved to have a thorough knowledge of the area, schools, benefits and drawbacks of each area we were looking at. We had an absolutely wonderful experience working with the Baglio Real Estate Group. From the time we met until the day we closed, we felt like we were top priority. Couldn't have expected more from this group. Would proudly recommend them to anyone. Tracy and Carl Baglio have helped me with several real estate transactions including rental property. He helped us find a wonderful home with all the amenities we desired in a great location. ...honest, hard-working and not afraid to take on challenges! Carl and Tracy we were able to stage, list, and sell our house in less than 5 weeks! We actually got multiple offers in our first few days on the market. Due to their years of experience and their integrity, we were confident when we had to trust their judgement -and they delivered!!! 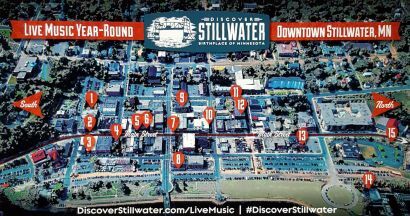 15 Live Music Venues In Downtown Stillwater! 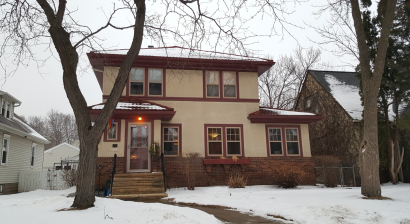 Classic Prairie Style 2-story with original woodwork and vintage charm. A three car garage and great location!